Made of polyethylene and reinforced with galvanized steel, SimTek fencing mirrors the look and feel of real granite at a fraction of the cost. High durability and resistance to the elements and everyday wear and tear makes simulated stone fences a great investment for those looking to add superior style and privacy to their home. Maintenance-Free – Unlike traditional fencing materials like wood and wrought iron, simulated stone fencing is virtually maintenance-free and never requires painting or staining. SimTek fences will not fade, warp, or crack in the elements. 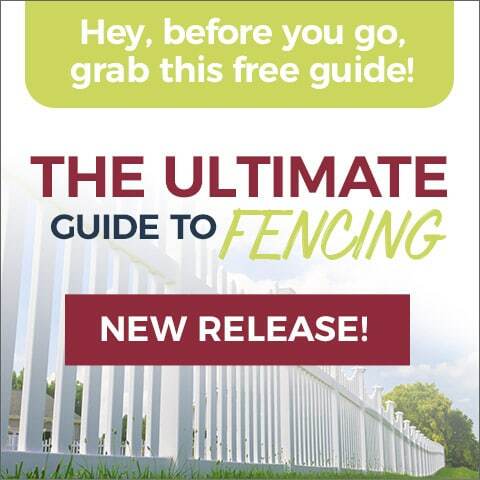 Style – We don’t call it “The Greatest Looking Fence on the Planet” for nothing. SimTek simulated stone fences replicate the look and texture of solid granite, and are available in six colors: brown, beige, gray, dark brown, desert, and black. 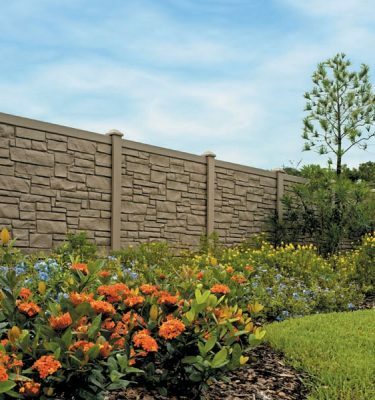 Privacy – SimTek simulated stone fences offer privacy and excellent sound-proofing. Durability – All simulated stone fencing carried by Maintenance-Free Outdoor Solutions are extremely durable, withstanding extreme temperatures and even sustained hurricane-force winds. UV12 inhibitors in SimTek’s proprietary polyethylene blend ensure minimal to no fading. 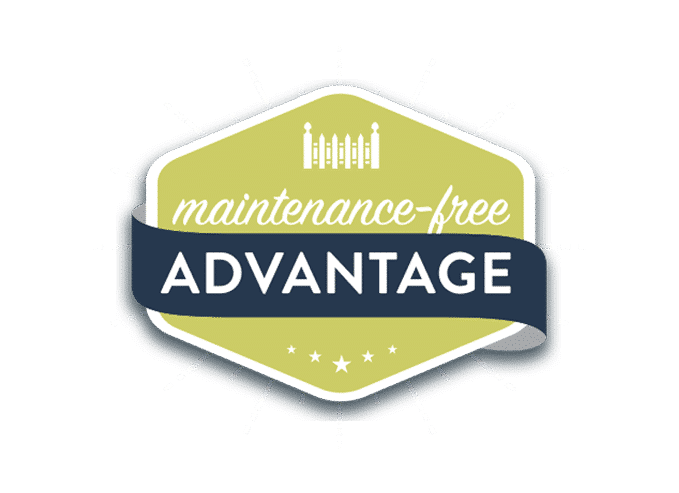 Peace of Mind – Maintenance-Free’s selection of SimTek simulated stone fences come with industry-leading warranties.